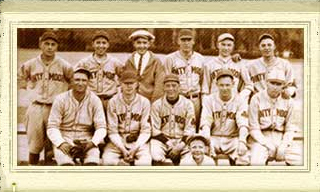 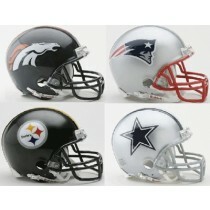 We have many styles of footballs and baseballs in stock. 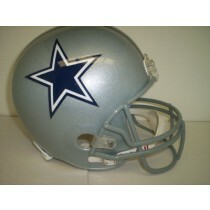 The perfect item to have your favorite player sign. 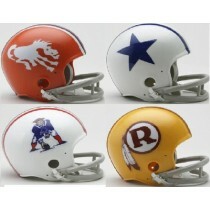 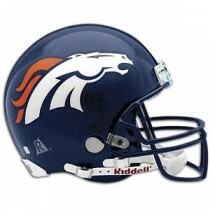 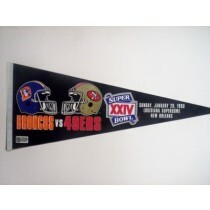 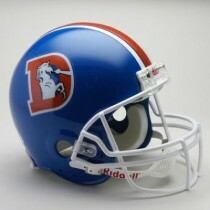 We also have full-sized and mini-helmets of all NFL teams in stock. 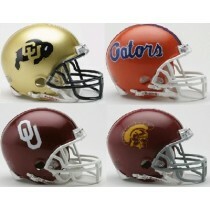 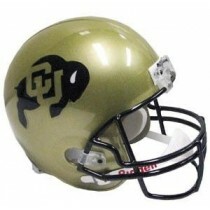 We also have a large selection of college helmets in stock and can order most colleges that we do not stock.